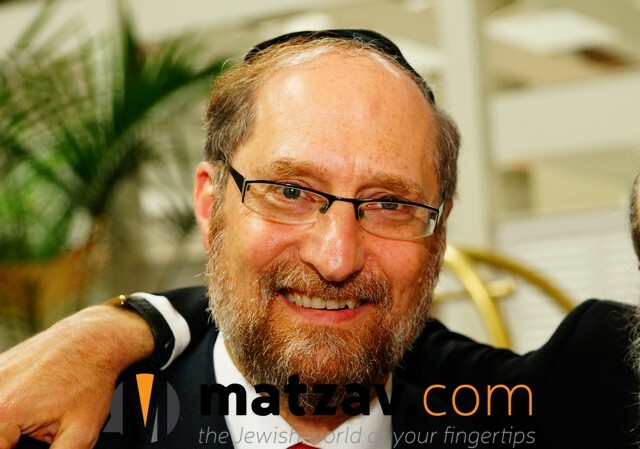 Rav Bentzion Shafier has impacted thousands of people with his talks and lectures, and especially with his innovative “Shmuz,” a mussar shmuess that draws on Torah, Gemara and the meforshim, but also brings in lessons from science, history and inspiring life stories of famous and not-so-famous individuals. There are hundreds of shmuzin available for free at theshmuz.com, and Rabbi Ben Zion Shafier gives them live at various locations throughout the tri-state area, including Brooklyn, Queens, Lakewood, Passaic and Monsey. In the following video, Rabbi Shafier provides an insight into Pesach.